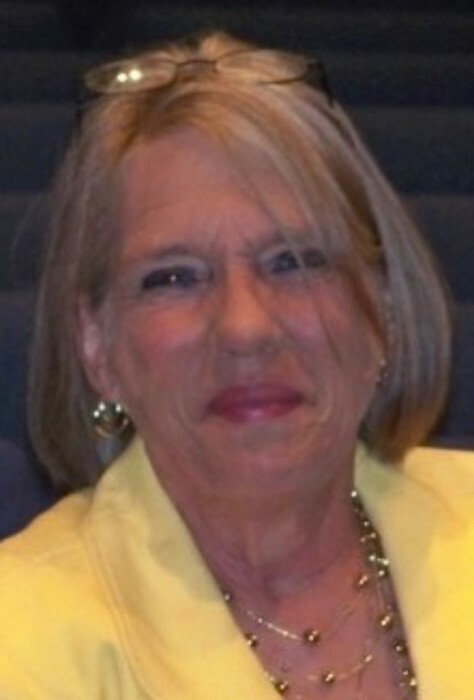 Barbara Jean Luke died Wednesday, Feb. 6, 2019, at Promise Hospital. She was 68. A lifelong resident of Vicksburg, she retired from the City Clerk's Office of the City of Vicksburg after 35 years of service. She married Marvin Luke Nov. 13, 1971, for 35 years until his death in 2007. She was very active in her children's and grandchildren's family activities. She was a member of Wayside Baptist Church. In addition to her husband, she was preceded in death by her parents, G.J. Sr., and Mary Louise Boyd Purvis, and her sister, Ruthie Jonell. Survivors include her three sons, Mark (Angela Berryman) Luke, Kenneth (Suzanne) Luke and Brian (Glenda) Luke, all of Vicksburg; one sister, Myran Ogle of Bentonia; one brother, Jimmy Purvis of Pascagoula; four grandchildren, Katlin Luke, Chandler Luke, Haden Luke and Kinsley Luke, and one great-grandchild, Layken Luke. Visitation will be from 1 p.m. Friday until the hour of the service. Pallbearers will be Ken Kennebrew, Johnny Luke, Chase Luke, Katlin Luke, Mitch Storey, Chaz Lehmann and Cayden Lehmann. Honorary pallbearers will be grandchildren and nieces and nephews.